Iran continues development efforts with upcoming softball umpire seminar - Federación de Softball de Puerto Rico, Inc.
TEHRAN – The WBSC Softball Director of Umpires, Bob Stanton, will visit Tehran 17-21 April for a five-day seminar for beginner and intermediate softball umpires as part of a joint collaboration to introduce and expand softball in Iran. The seminar will look to evaluate and further improve upon the standard of umpiring in the Asian nation and neighboring countries in the region. 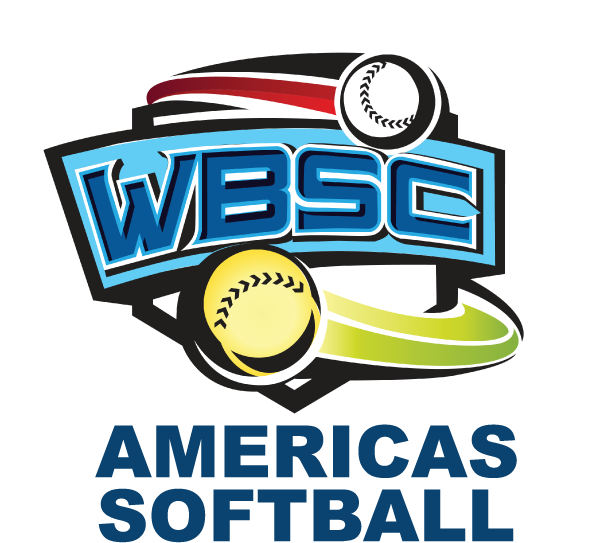 The joint collaboration to boost baseball and softball development in Iran was first announced in May 2016, involving WBSC, the Iran Federation of Sport Associations, Iran’s Ministry of Youth Affairs and Sports, the Iranian National Olympic Committee, and the Iran Baseball and Softball Association. The first phase of the cooperation has focused on support and instruction (training, coaching, scoring, umpiring and venue construction), laying a foundation for the introduction and adoption of baseball and softball in school programmes in Iran — targeting participation among young people and women, and the establishment of new clubs for national championships. During an initial visit to Tehran in January, WBSC President Riccardo Fraccari met with Iran’s sports leaders to outline the framework, opportunities and benefits of developing baseball/softball in West Asia. The joint collaboration has already seen a (26 March to 4 April 2016) visit to Tehran by Italian National Softball Team manager Marina Centrone, in which intensive instructional courses were given at the Azadi Sports Complex — Iran’s largest sports centre. Helping to launch the collaboration, WBSC also delivered a mass shipment of baseball and softball starter kits to Iran. For further details on how to attend the umpiring seminar, contact the Iran Baseball Softball Association.